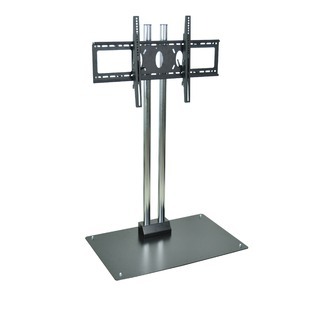 looks great and is perfect in any living room, family room or home theater. money. 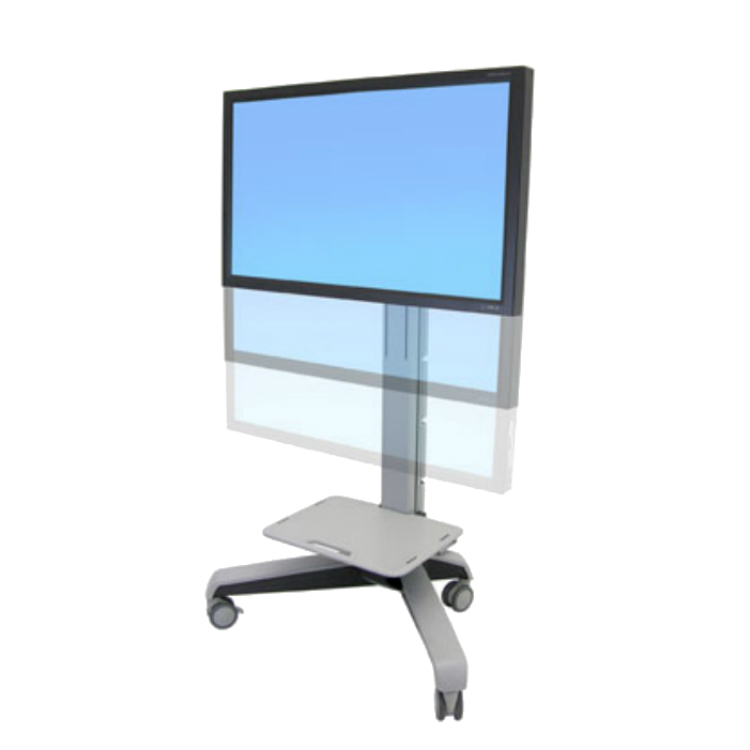 The HT2U LCD HDTV series delivers. 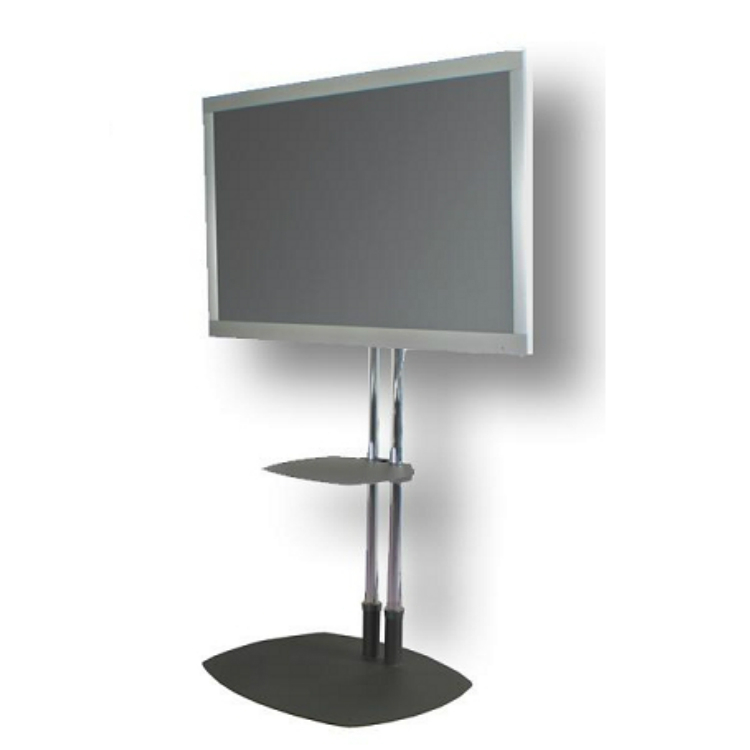 Sitting on a convenient truss stand, your option for an LED panel rental in Miami has never been better. Having it on a truss means it is suitable for rough environments, and it can be easily mounted to the floor. Keep your TV in place while displaying the most beautiful HD displays in a full 50 inch spectrum. It doesn’t get much better than that! 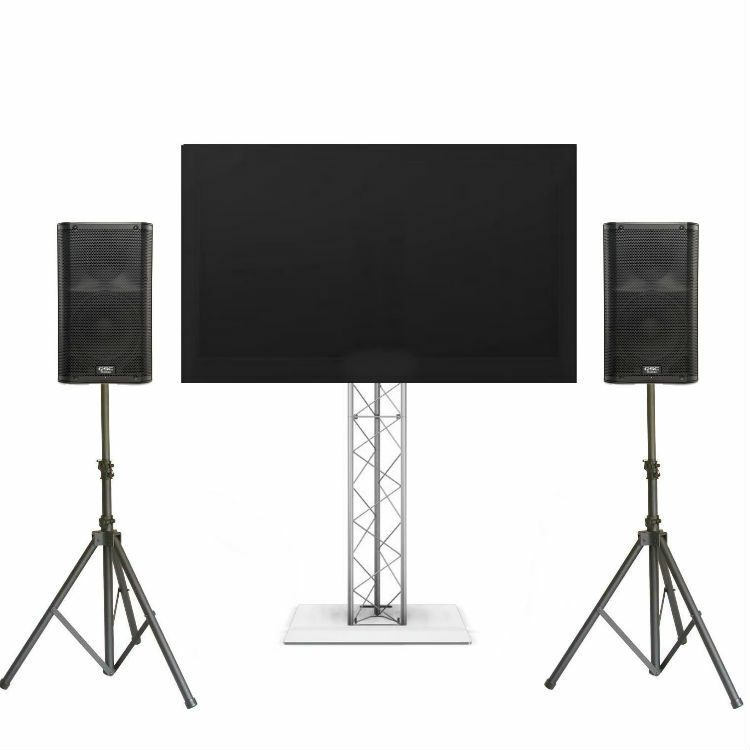 50", 55", 65", 70", 80"
Call Us today for the Best LED Panel Rental in Miami!